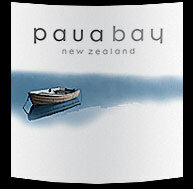 In conjunction with clients in various international markets, Paua Bay Wines has developed four distinctive lables. We have also developed several proprietary brands for those clients who wanted to develop their own brand using our wines. This is an option we can offer all clients. Australia, Canada, Japan, Singapore, Thailand, and Vanuatu.